Boo! Here are a few our favorite Halloween Party goodies. Why do we like them? Halloween can get pretty tacky and downright gross. Who wants to eat something, well, unappetizing. 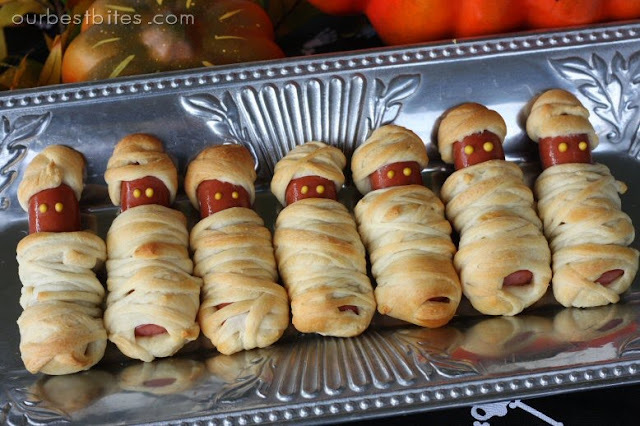 These treats are festive... not grotesque.